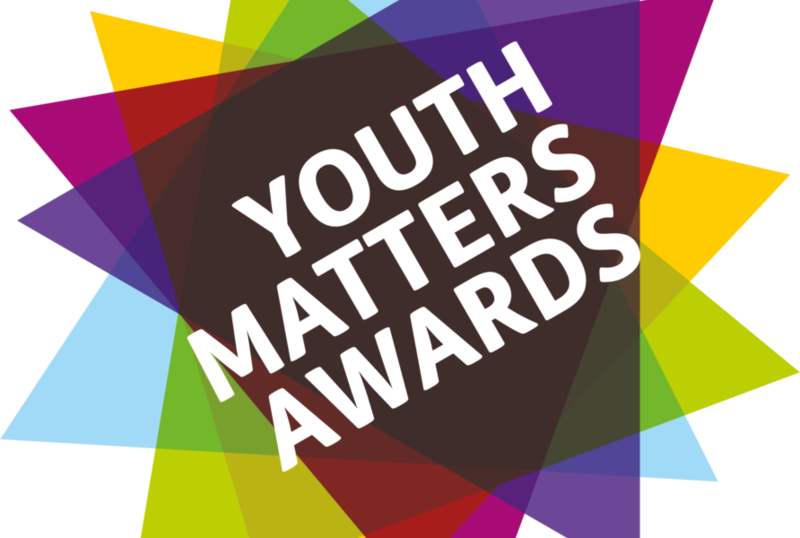 YMCA East Surrey has been shortlisted in two categories in the Youth Matters Awards and needs your votes. The awards celebrate the outstanding skills and achievements of young people and YMCAs from across the country. The online public vote opens on 8 August and runs until midnight on 22 August. Votes cast by the public will be combined with judges’ choices and the three finalists will be announced on 24 August. All the finalists will attend the ceremony at the exclusive venue 8 Northumberland Avenue, in central London, where the winner will be announced.